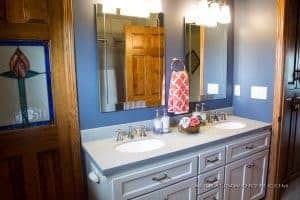 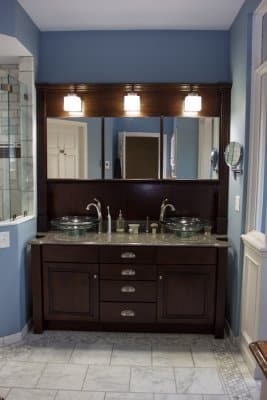 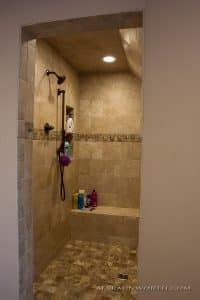 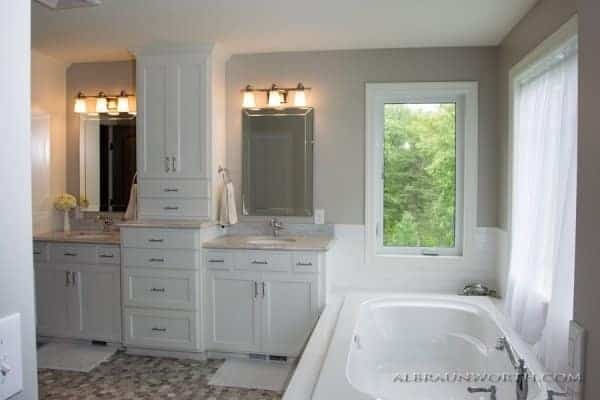 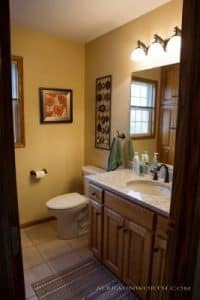 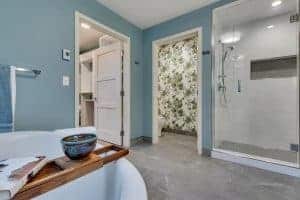 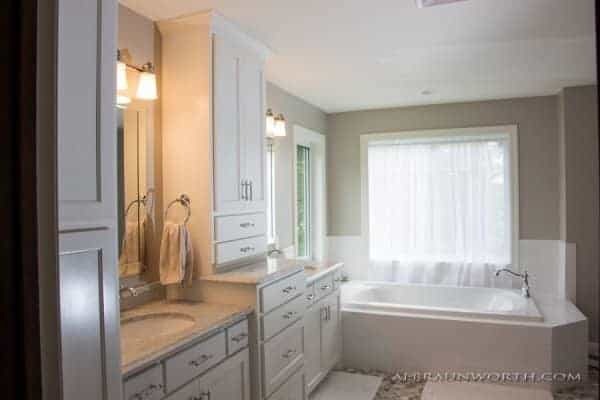 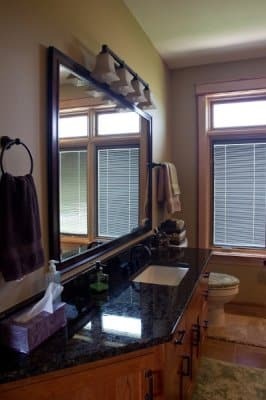 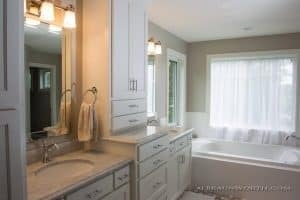 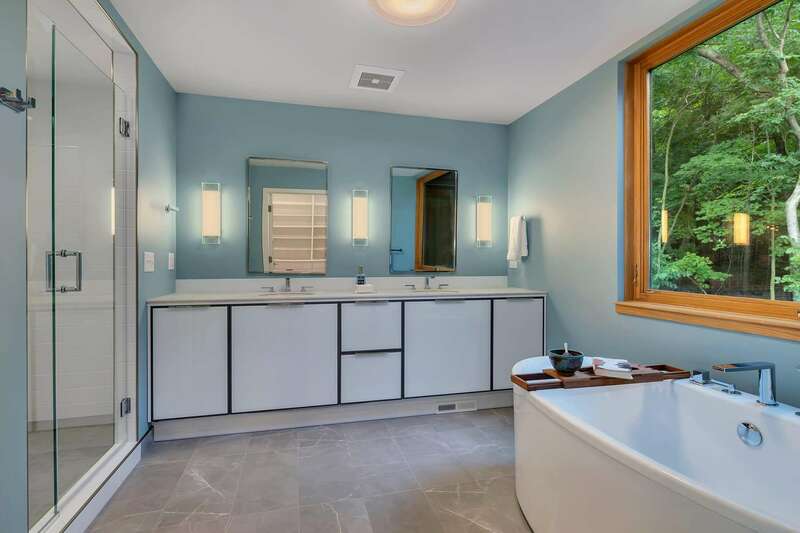 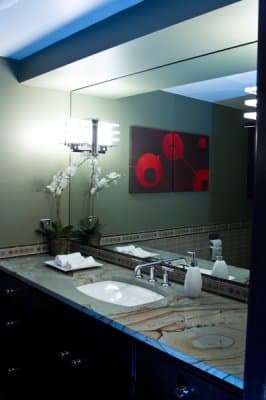 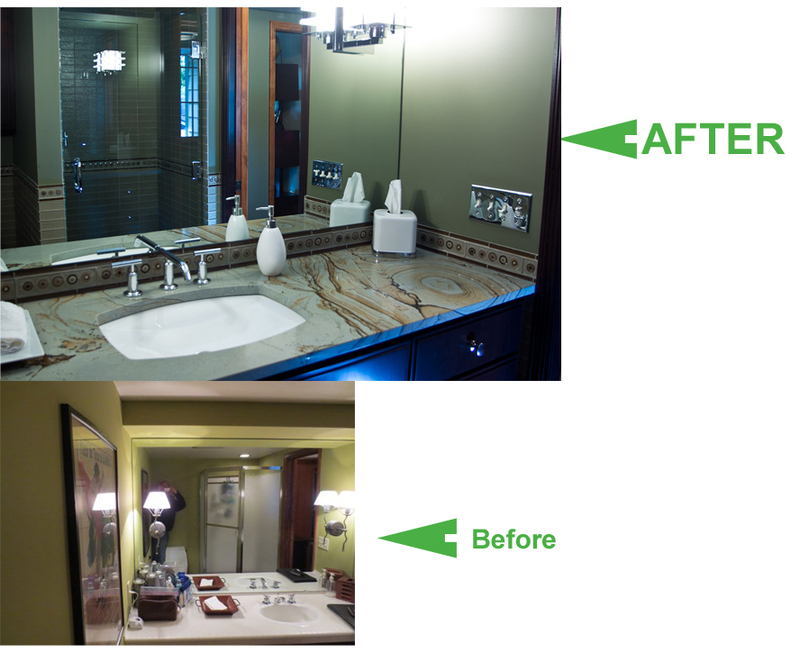 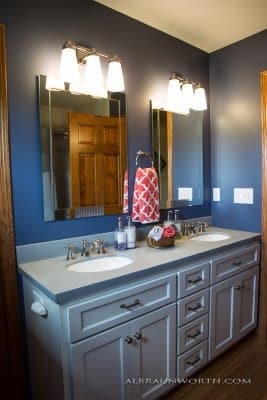 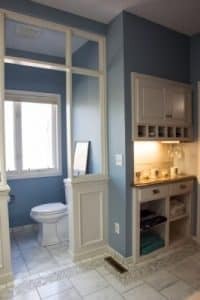 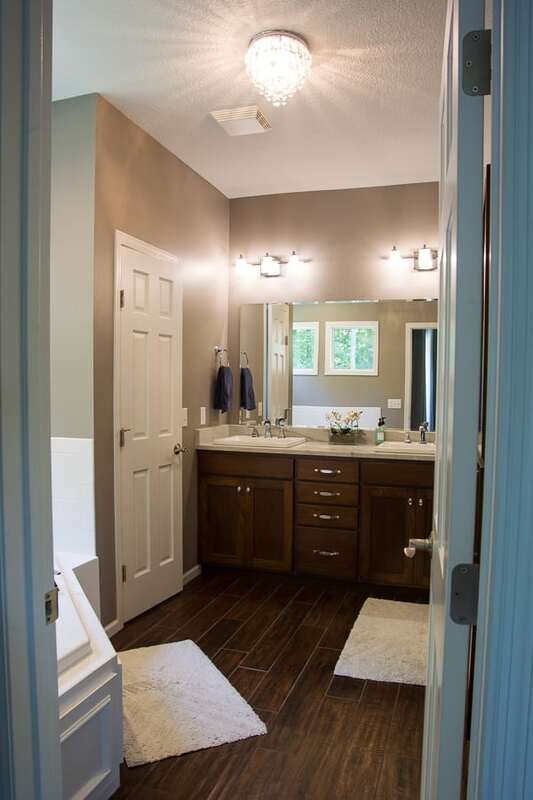 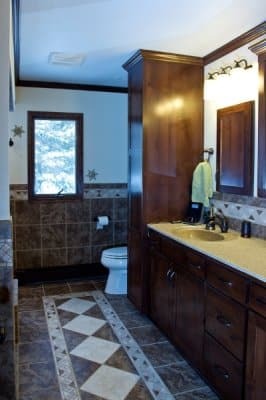 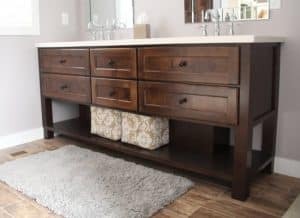 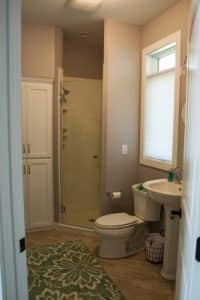 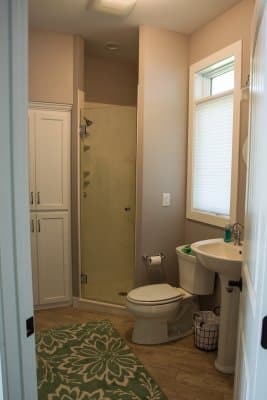 Bathroom Photo Gallery— Enjoy these lovely photos of bathroom remodels constructed by St Cloud MN builder and remodeling contractor, Craig Schoenberg. 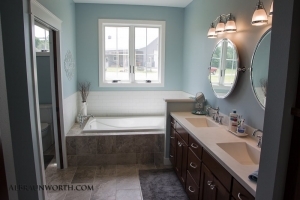 Remodeling an existing bath or building a brand new bathroom is an exciting experience. From new layouts to fresh floors, the entire look of your bath can be built to your exact taste and style. 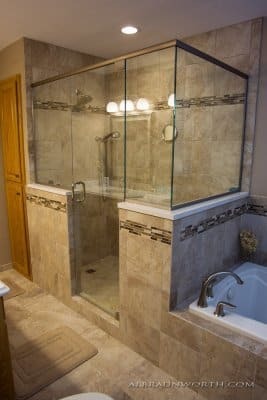 Of course, it would be our great pleasure to remodel your bath. 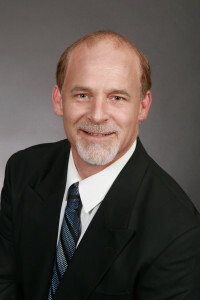 Give Craig a call today at 320-252-0911 to discuss your options. 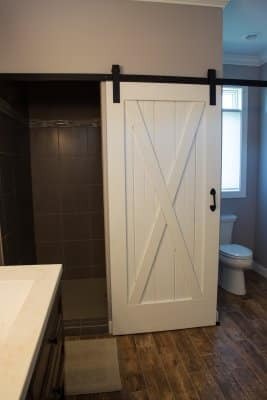 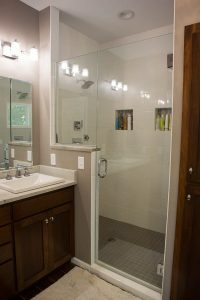 When you need a bathroom remodeling contractor in Saint Cloud, MN, you can’t go wrong by calling Schoenberg Construction. 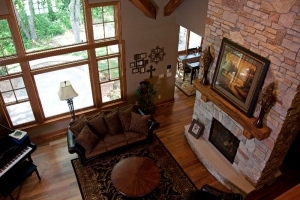 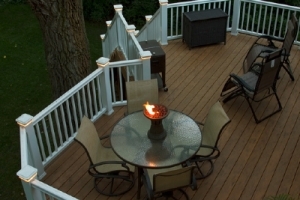 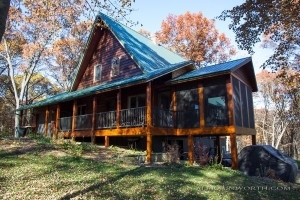 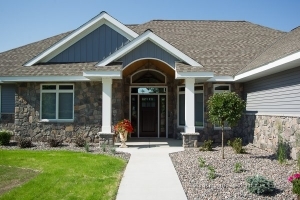 Our contractors believe in the importance of quality construction, top materials, and unbeatable customer service. 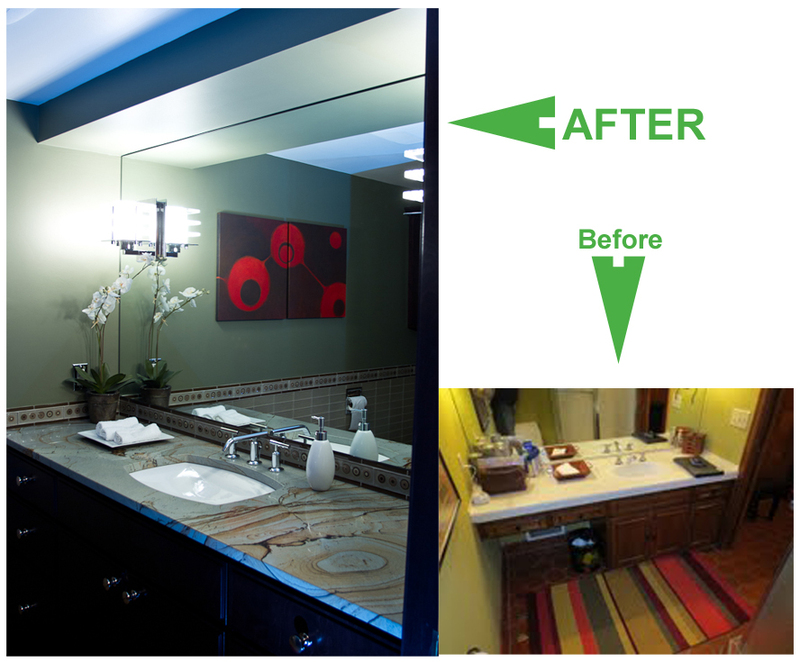 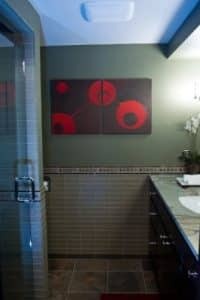 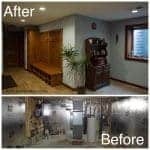 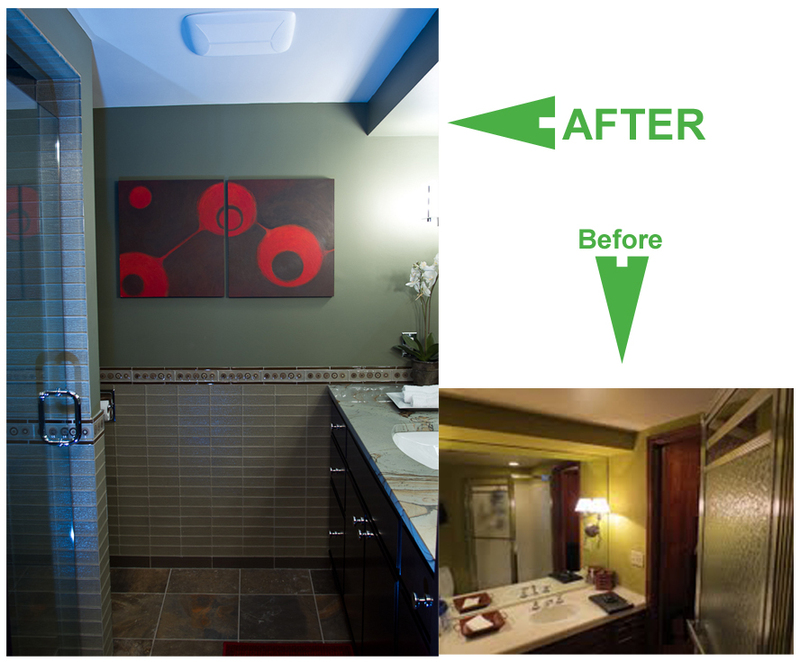 We’ll begin your bathroom remodeling project by outlining a few goals for the finished space. With every project, it’s important to incorporate plans for everything you need with a few of the features that you really want. 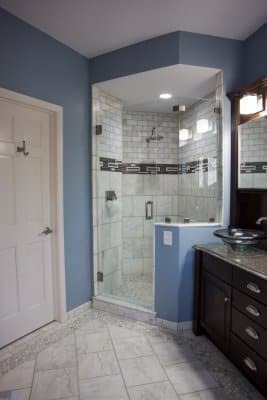 By planning carefully and keeping your dreams in mind, we can create a bathroom that surpasses your family’s expectations. 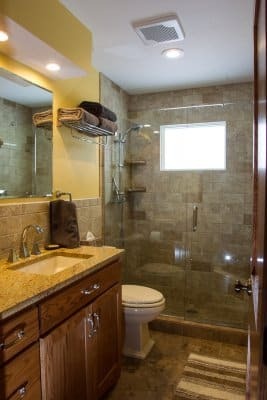 Bathrooms are used frequently, and every family should have a comfortable space to get ready and care for their personal needs. For many people, the ideal bathroom is spacious, well-lit, functional, and relaxing. 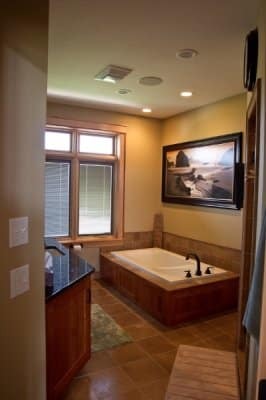 We’ll focus on practical features in your bath, doing everything we can to make the room easy to use. 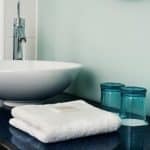 In many cases, it’s possible to redesign your bathroom to be more attractive and functional without the costs and time associated with major renovations that involve moving plumbing structures. 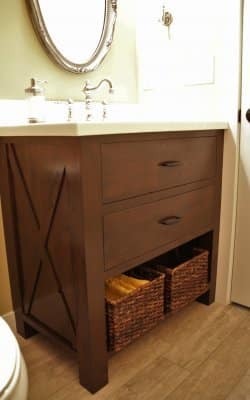 The addition of wall shelving, a cabinet, or an armoire provides extra storage space that is clean and aesthetically appealing. 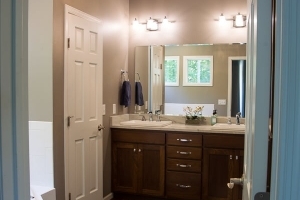 Well-placed mirrors, recessed lighting, and neutral paint colors can also make the room appear more spacious. With a few key accent pieces and touches of color, you’ll feel like you have more space to move around and a lighter, more open environment. 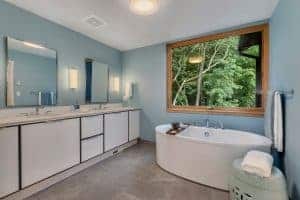 Because bathrooms get a lot of use, it’s essential to use high-quality, durable materials that will stand up in a wet and humid environment. 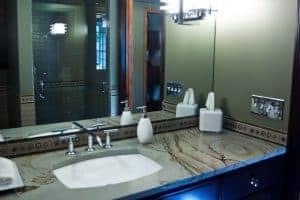 From faucet handles to floor tiles, we will help you with every detail to ensure that you will enjoy your space for many years to come. A renovated bathroom is a great way to breathe fresh life into your home, offering the additional style and functionality that your family deserves. 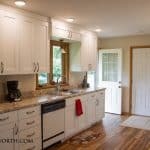 Craig at Schoenberg Construction is one of the best Bath Remodeling Contractors in St Cloud and Central Minnesota. 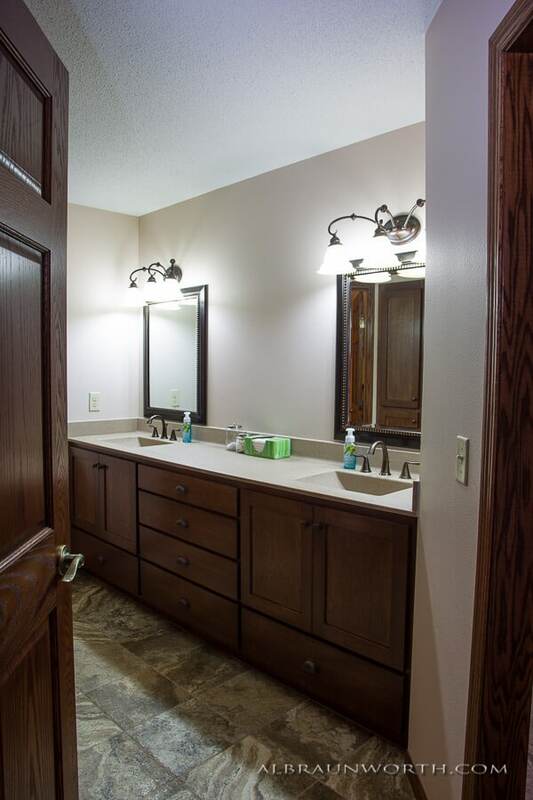 He always gives honest, fair bids with no lowball, fake pricing. 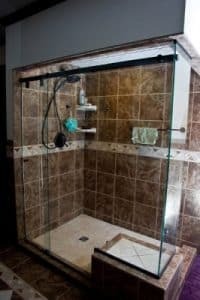 And there’s no sales pressure, EVER! 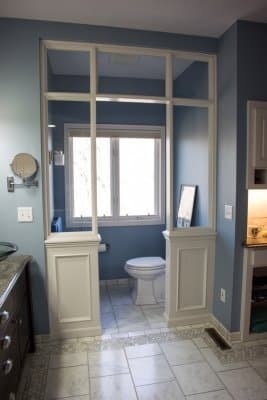 He never uses cheap materials and never engages in sloppy workmanship. 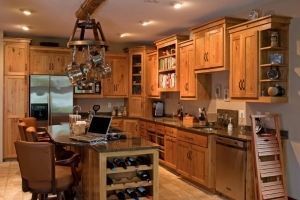 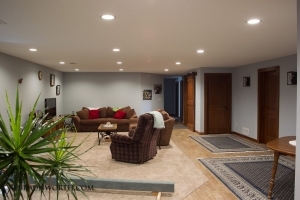 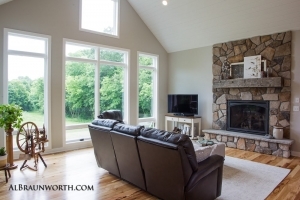 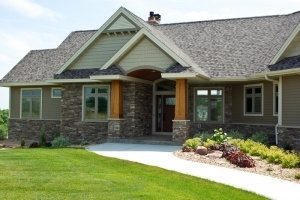 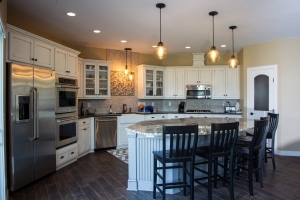 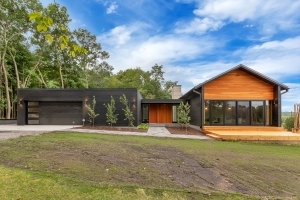 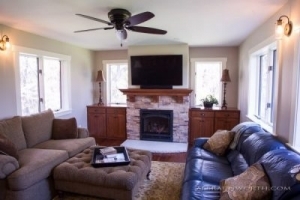 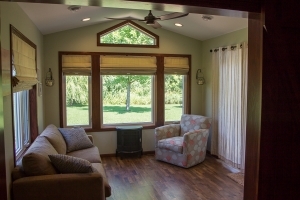 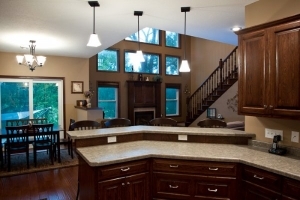 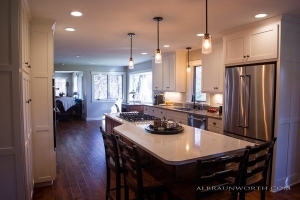 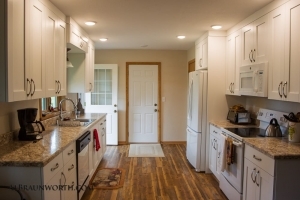 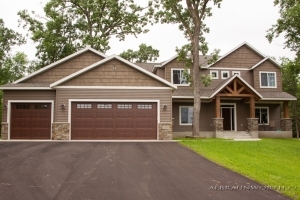 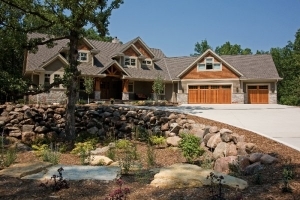 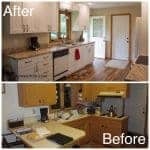 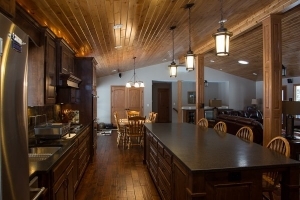 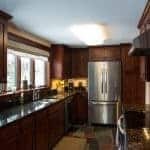 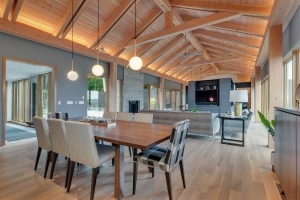 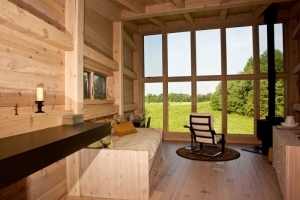 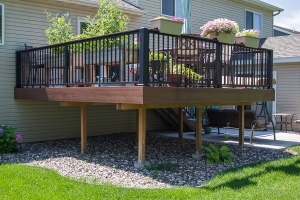 Plus, his company is known as one of the top construction and remodeling companies in the Saint Cloud MN area because he always insists on doing every job exactly right.